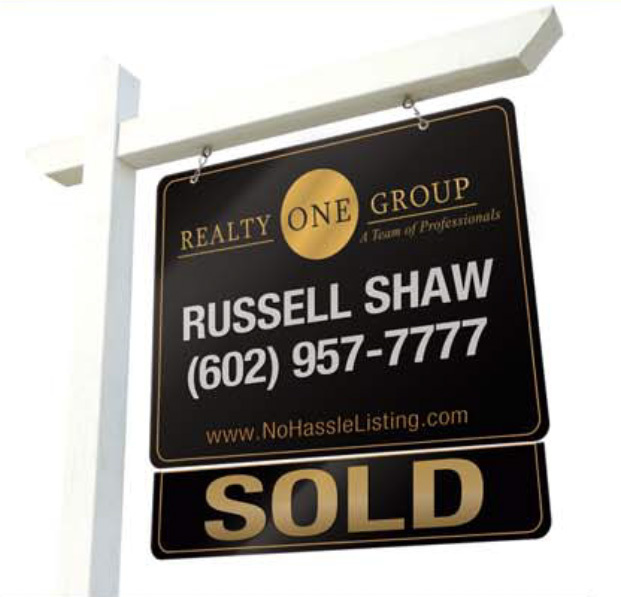 Find out why more homesellers use the Russell Shaw Group to sell their home. 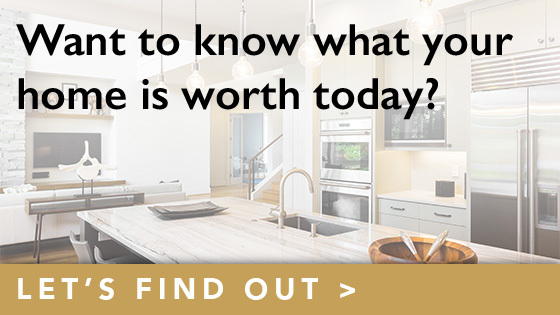 Don’t want to show your home? Once I’ve reviewed your No Hassle Listing package, then what? 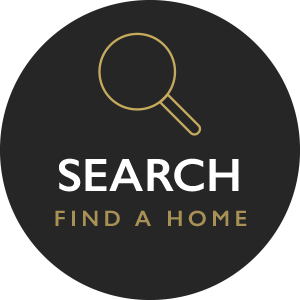 Contact our office by email or phone and we can set an appointment to have one of our listing specialists meet with you. 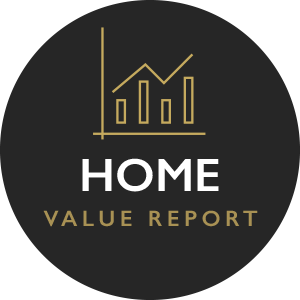 We will tour the home, go over recent market activity in your area, and make recommendations for maximizing your profit and increasing your speed of sale. A personal message from Russell Shaw.